Don't miss this! 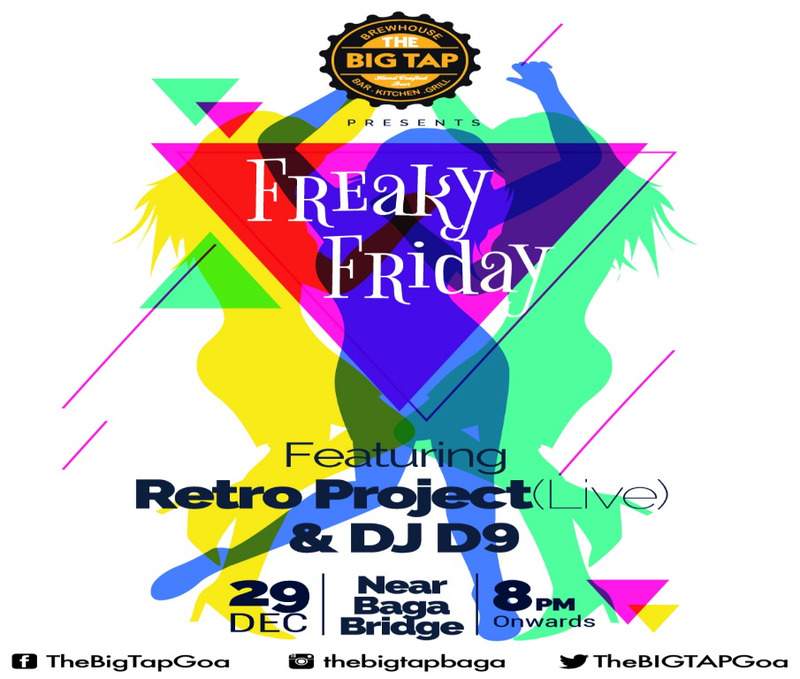 Join us at The Big Tap to witness our stunning Freaky Friday! Retro Project & DJ 9 will be tuning the best hits! Be there to be a part of an epic night.